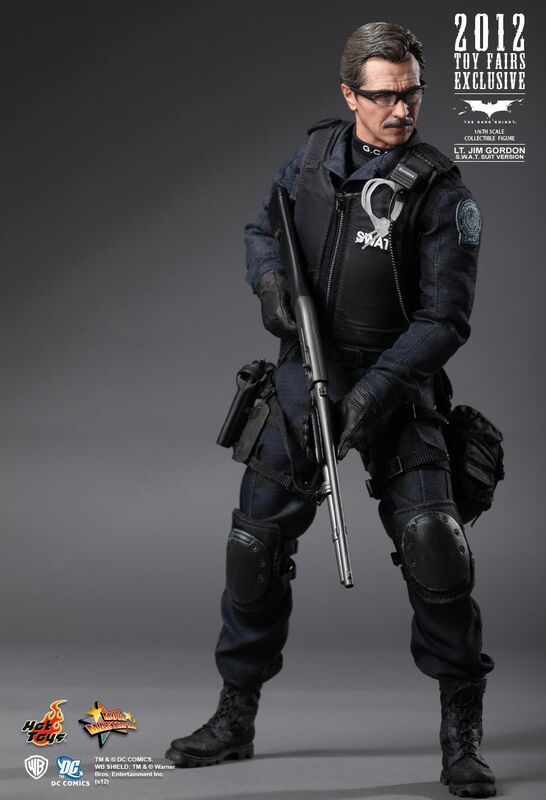 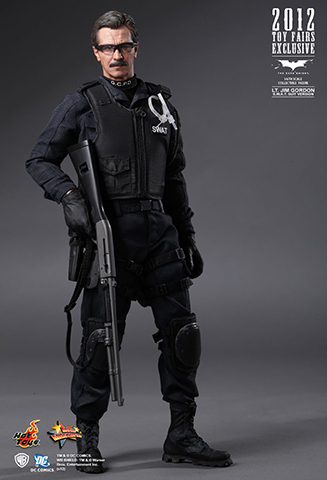 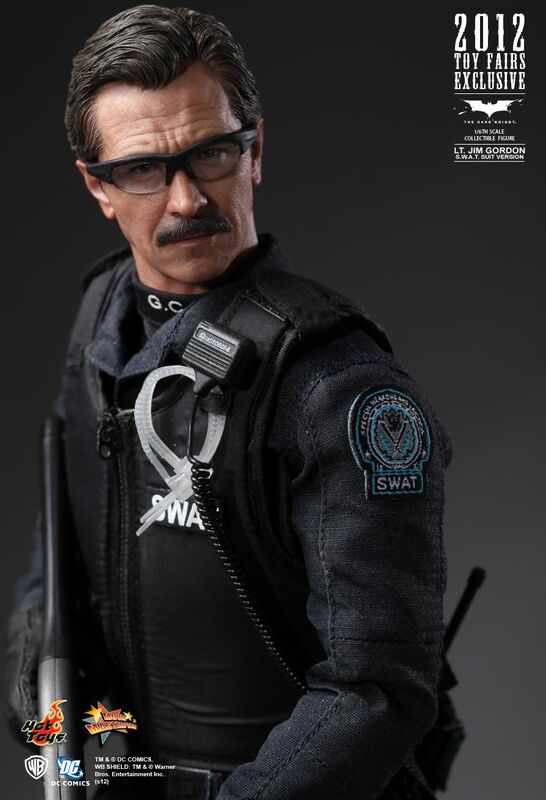 Hot Toys is proud to present the Lt. Jim Gordon Collectible Figure (S.W.A.T. 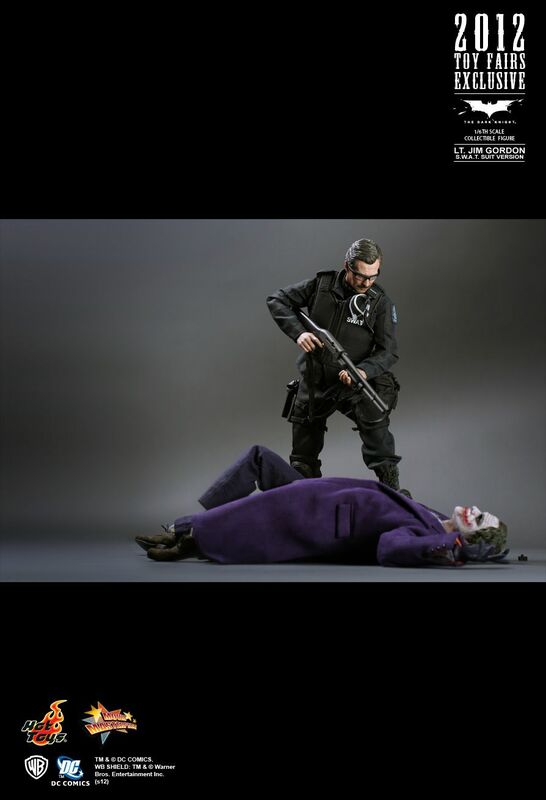 Suit Version) from The Dark Knight movie as the 2012 Toy Fairs Exclusive item. 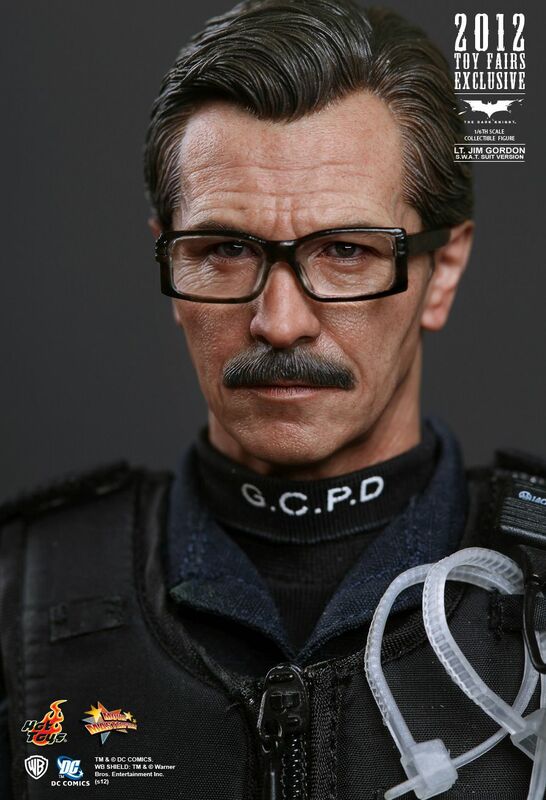 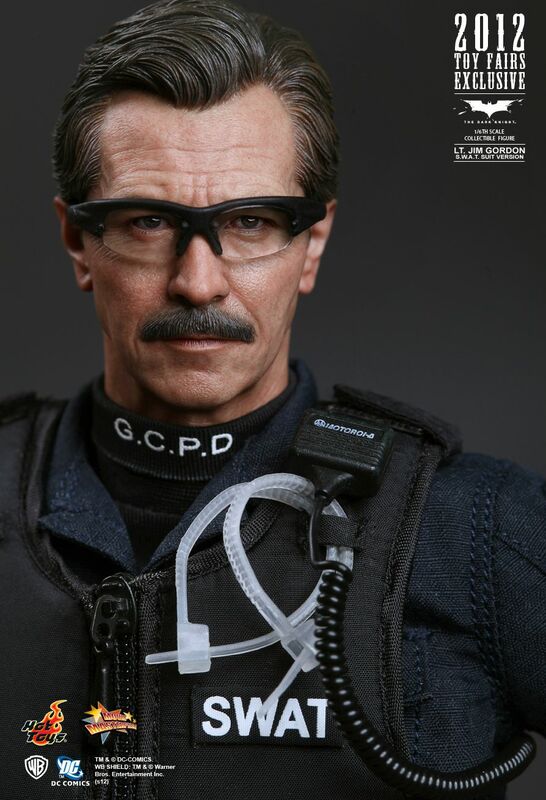 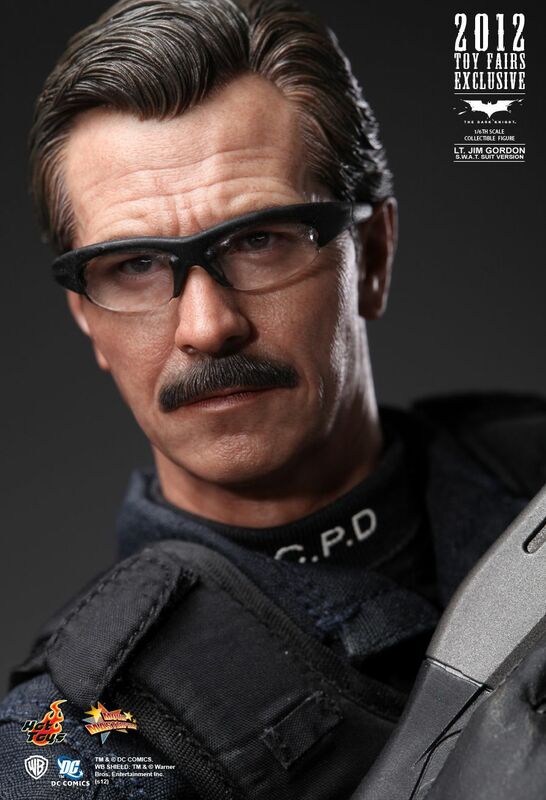 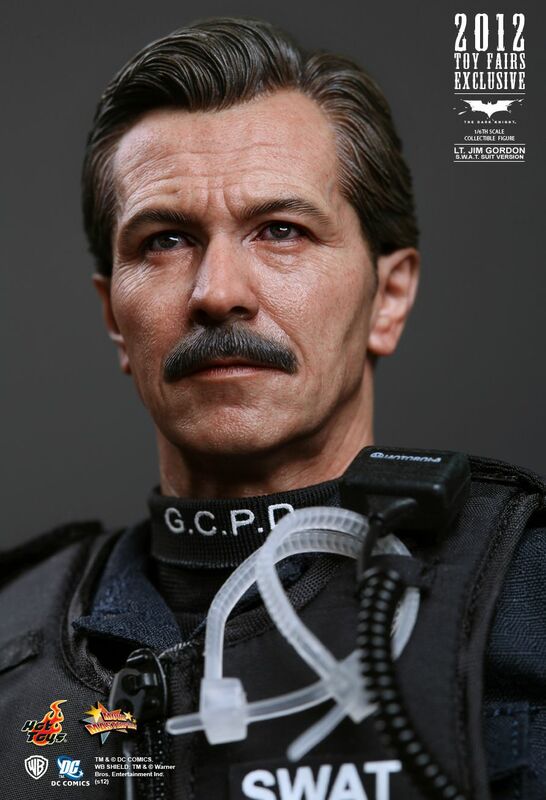 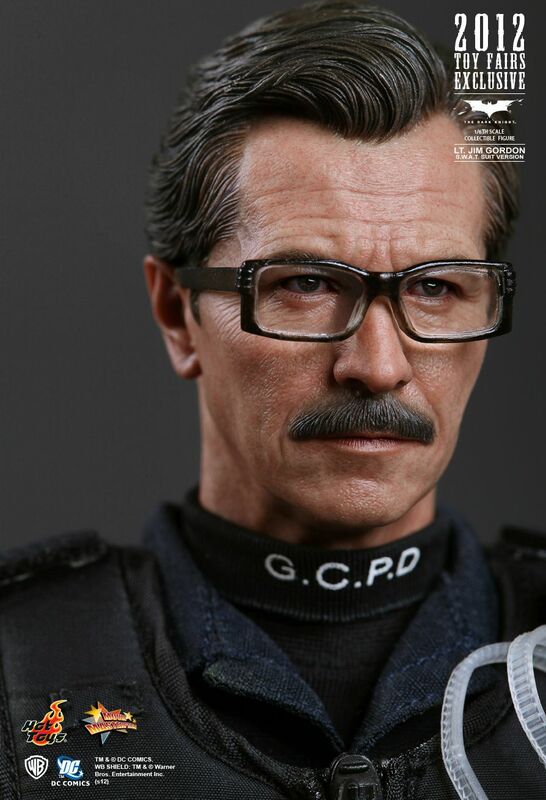 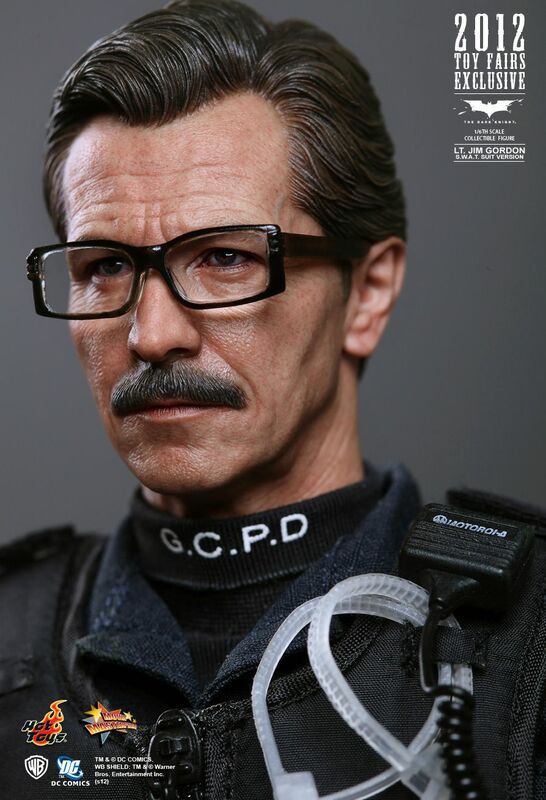 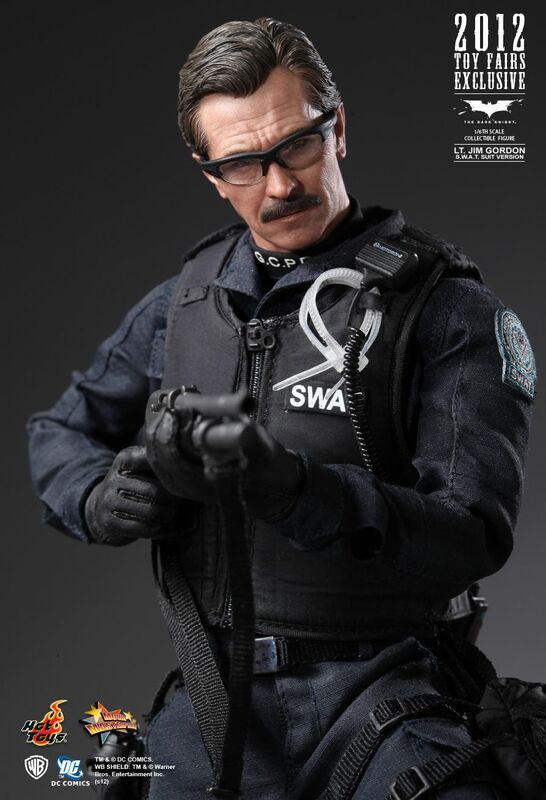 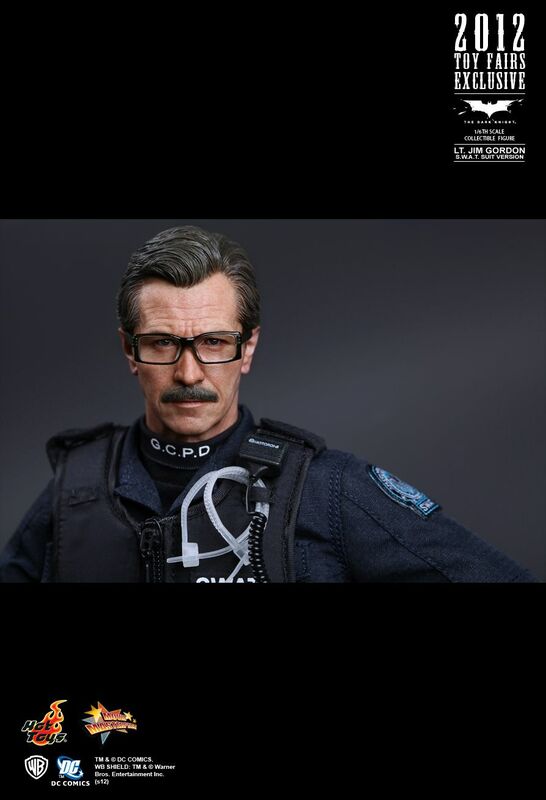 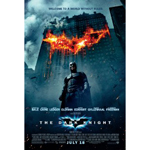 The movie-accurate collectible is specially crafted based on the image of Gary Oldman as Lt. Jim Gordon in S.W.A.T. 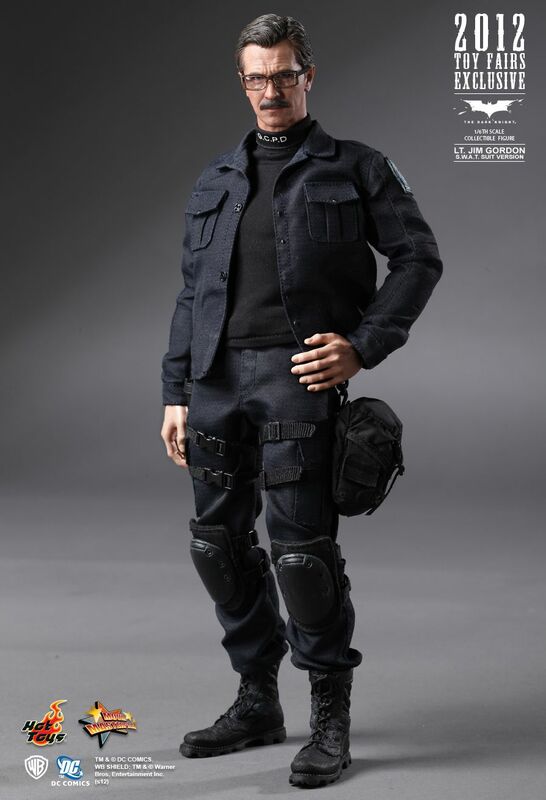 suit in the movie. 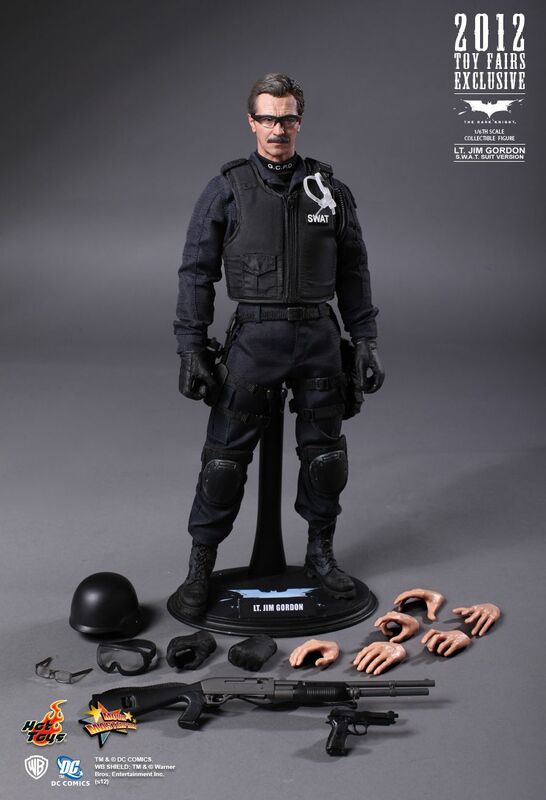 Batman fans can now collect the figure of this iconic character to complete their ideal The Dark Knight collection!